Andreescu and Abanda win their opening day matches to give their country the lead. The Fed Cup by BNP Paribas World Group II play-off is 2-0 in favour of Canada after the first day of play at Maaspoort Sport & Events. 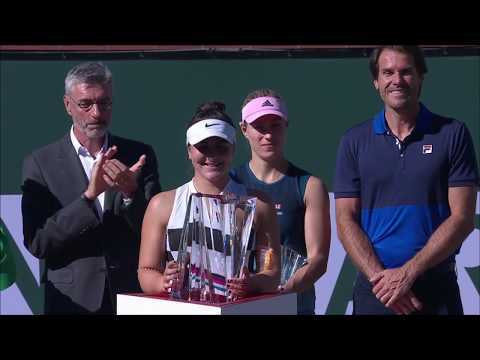 Bianca Andreescu (Mississauga, ON) and Françoise Abanda (Montreal, QC) notched important victories on the opening day action to give their nation the lead.